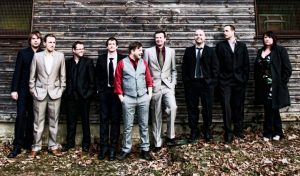 Hailing from Brighton, The Impellers are a 10-piece heavy soul and funk powerhouse producing pounding instrumentals and dynamic vocal tracks. The band consists of Glenn Fallows (aka Ed Meme) – Guitar & Keys, Ed Breaker – Bass, Barry Lalanne – Guitar, Tom Henderson – Drums, Mark Yexley – Trumpet, Chris Evans-Roberts – Alto Sax, Darren Smith – Tenor Sax, Emma Black – Baritone Sax, Joel Essex – Percussion – all topped by the gritty, poweful vocals of lead singer ‘Lady’ Clair Witcher. 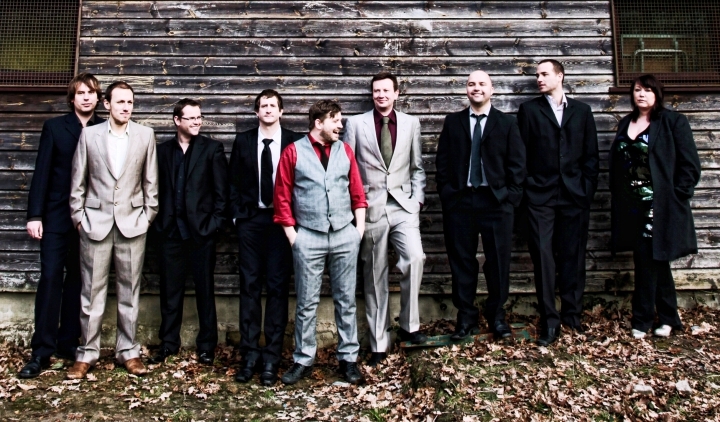 Their influences include soul, deep funk, latin and afrobeats & hip hop production and features screaming Hammond organ, true soul vocals, chicken-scratch guitars, huge horns and a rhythm section producing more energy than a Dutch wind farm. 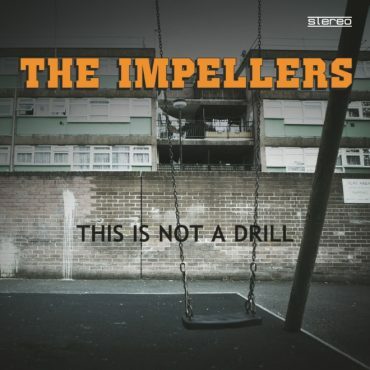 The Impellers long-awaited second album release is packed with original material. The rousing instrumental Pon Lo Afuera casts the band in Afrobeat mode, their forceful horns blazing atop an off-kilter clavinet melody, and the defiant Do What I Wanna Do has an underpinning Latin tinge with Clair Witcher fully in control as she is on tracks like The Knock Knock and Signs of Hope & Happiness. The instrumentals on the album are guaranteed to get ’em dancing if you put this disc on at a party: Intro is a dirty wah-wah groove; Belly Savalas places honking sax on tantalising breakbeats; and closer Last Orders has a deliciously spongy synth line. There is no doubting the quality of the musicianship here, and the players’ strengths really carry the weight. If you like your funk down and dirty, catch The J.B.’s every time they come to town and are a fan of Osaka Monaurail, this album is clearly going to lift your spirits. This is NOT a drill – This is 100% REAL!